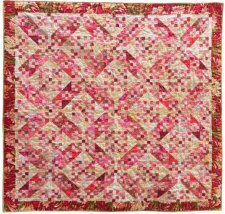 "If you’re looking for an easy, machine-pieced quilting project to create over summer, this is it! 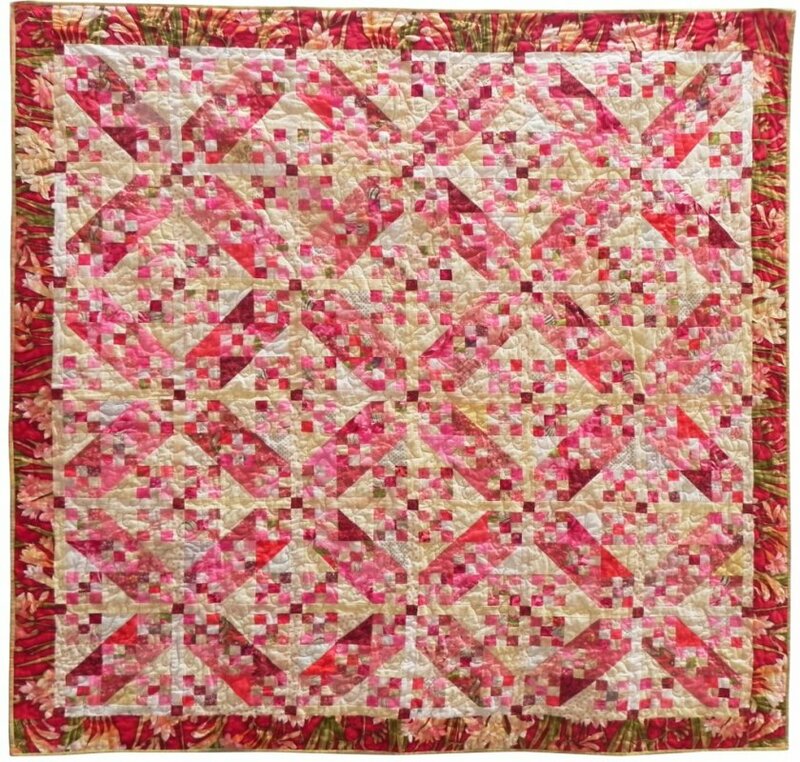 Marianne Roberts made her quilt from her vast stash of fat quarters – in pink. Start with one colour then add some light-value prints and you’ll have a lovely quilt to use or display over the long hot summer. This is perfect for using up those scraps too!"